[4 mins. 10 secs.] Filmwax Radio is happy to welcome back the Artistic Director of the Hamptons International Film Festival, David Nugent. The festival going into its 25th year will run from October 5th — 9th. More interviews and coverage is upcoming in the next few episodes of the podcast. Tickets are available for various screenings and talks taking place in East Hampton, Southampton & Sag Harbor, Long Island. Up next, [18 mins. 50 secs.] filmmaker Mike Day with "The Islands & the Whales", a documentary feature set in the North Atlantic Faroe Islands where man's relationship with the natural world is pushed to the limits. The film opens at the IFC Center on Friday, October 6th for a week-long theatrical run followed by a nationwide broadcast on POV & streaming as of Monday, October 9, 2017. Check your local listings. Lastly, [42 mins. 50 secs.] 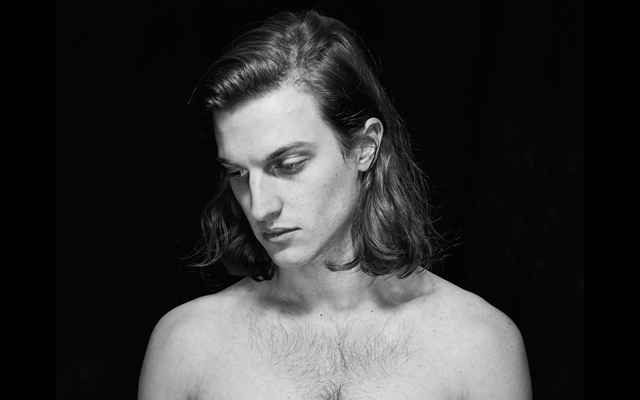 actor turned filmmaker Peter Vack ("Mozart in the Jungle") in his directorial debut with his SxSW hit comedy, "Assholes". Adah (Peter's real life sister Betsy Brown) and Aaron (filmmaker Jack Dunphy) are recovering addicts who are struggling to stay sober. After meeting in their psychoanalyst’s waiting room, they fall in love, relapse on poppers, and become the biggest assholes in New York City. The film, distributed by our friends at Factory 25, will open theatrically in NYC at the Cinema Village on Friday, October 6th and then goes on cable and streaming platforms on October 24th. This episode is dedicated to the memory and music of Tom Petty. May he rest in peace.